USSE Desktop Edition is a USB port monitoring software developed for small businesses or institutional organizations to strictly control company and personal data security. It is a safe and reliable product that controls reading and writing to USB storage devices in Windows infrastructure level via USB storage protocols, without consuming system resources. It will not influence normal usage of USB mouse, printers or other non-storage devices. USSE cannot be deleted, terminated, uninstalled or cracked by anyone except administrators. These tools help administrators manage clients and set permissions. USSE completely controls the read and write permissions of USB sticks, mobile hard disks, digital cameras and other devices. Users are only allowed to paste and create files in USB storage devices. They are not allowed to open and save files,or copy files in USB storage devices to other locations. Users can flexibly set corresponding permissions based on identifiers in mobile devices. Unlike other time-consuming encryption programs that require encryption every time after copying files to mobile disks,and decryption when copying files from mobile disks to computers, disks encrypted by USSE can be used conveniently like common un-encrypted disks. USSE has two modes to manage and control WIN CE smart phones: Read Only and Block. USSE provides detailed Administrator Console operation logs and end user USB storage devices usage logs, including system user log, client USB plugging log, client file processing log, and online and offline clients log. USSE manages and controls not only storage devices, but also infrared devices, Bluetooth, 1394 fire wires, 3G Cards, printers, wireless adapters, etc. It completely prevents data leakage from client machines. 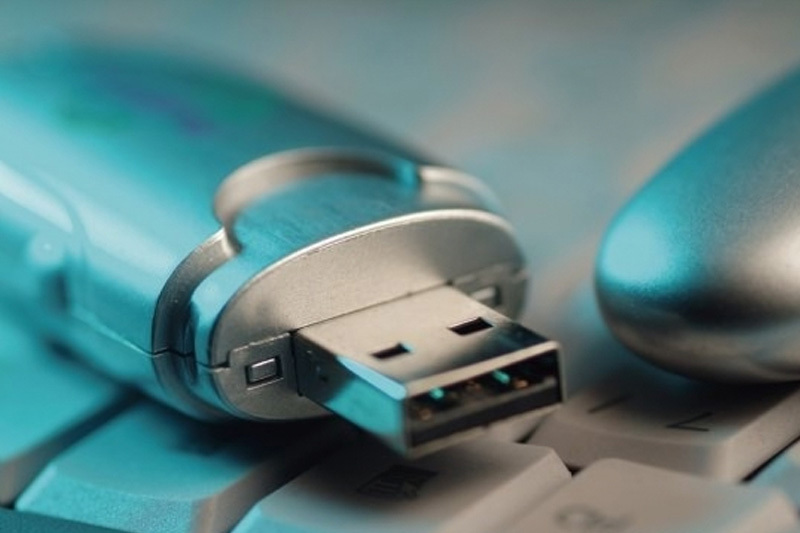 USSE provides detailed logs on end users USB storage device usage, including USB plugging logs and file copying logs. USSE restricts file size and file type copied between USB devices and computers. Users can copy files on computers where USSE is installed, select backup file size and type, and automatic clean up backup files. USSE manages and controls USB sticks, USB card readers, SD cards, mobile hard disks, CDRW and WIN CE smart phones, etc. CDRW Drives, MODEMs, NICs, 3G Cards, 1394 fire wires, PCMCIA cards, infrared devices, printers and its printed contents, Memory Technology Drivers, SCSI and RAID controllers, tape devices, smart cards, storage volumes, Bluetooth, GPS devices and wireless adapters, etc. USSE software has engaged in data security protection for individuals and Servers. USSE is a popular software solution for individual and Server data security. Servers can simply and easily control and manage devices by policy configuration, to prevent all kinds of data leakage. Copyright © USSE All rights reserved.